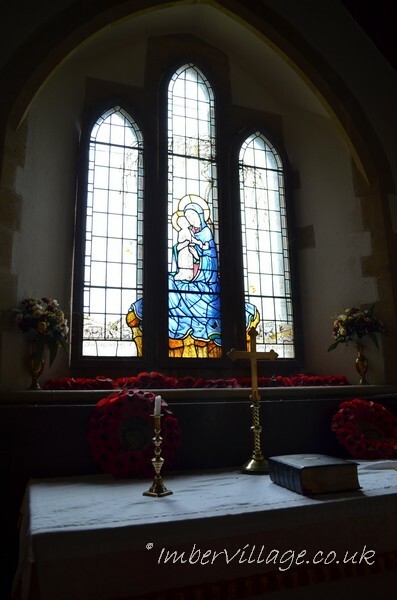 "Please treat the church and houses with care; we have given up our homes where many of us lived for generations to help win the war to keep men free. We shall return one day and thank you for treating the village kindly.". they were never allowed to return. 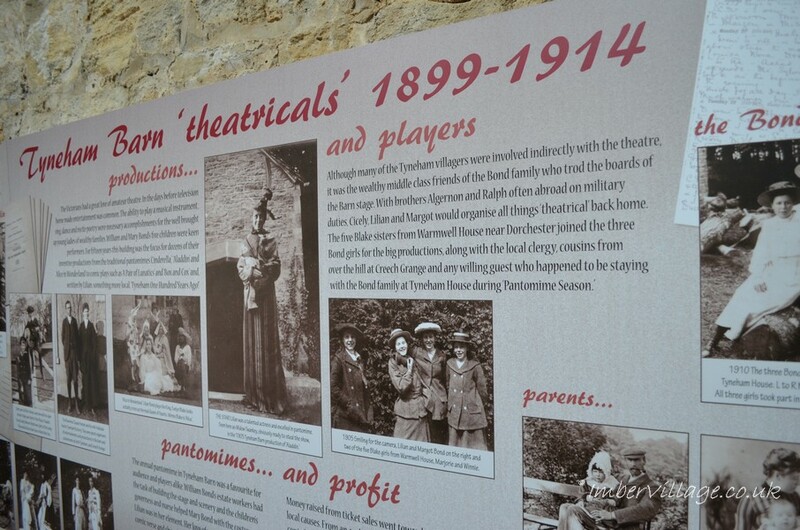 The words could equally have been written by Imber's villagers. 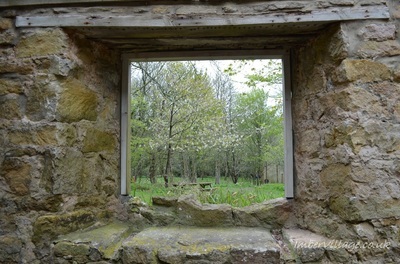 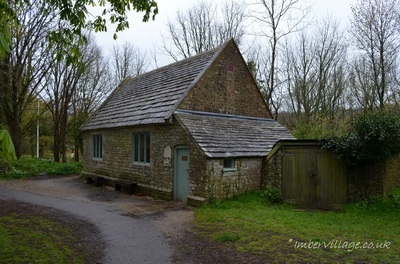 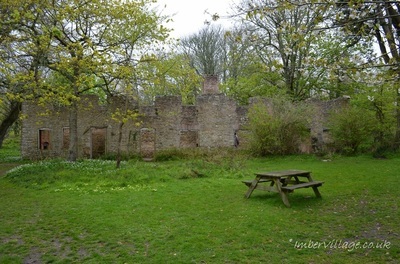 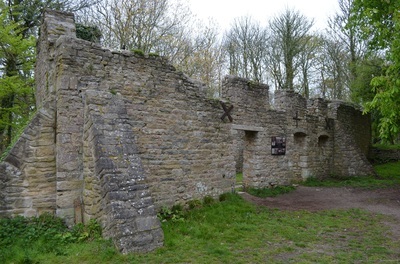 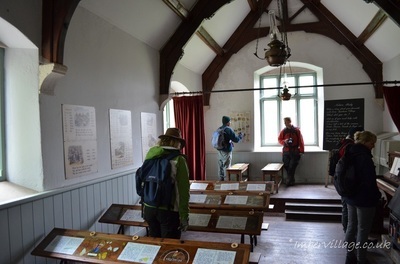 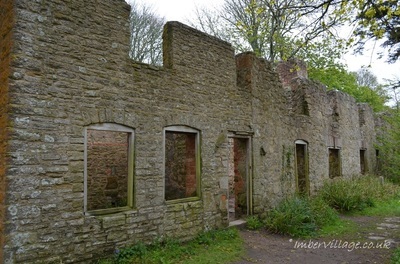 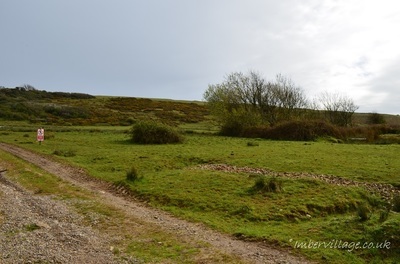 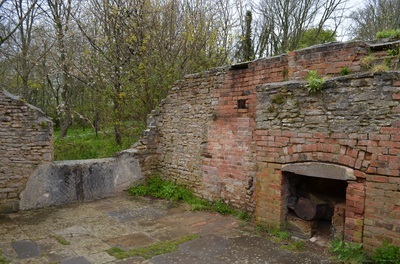 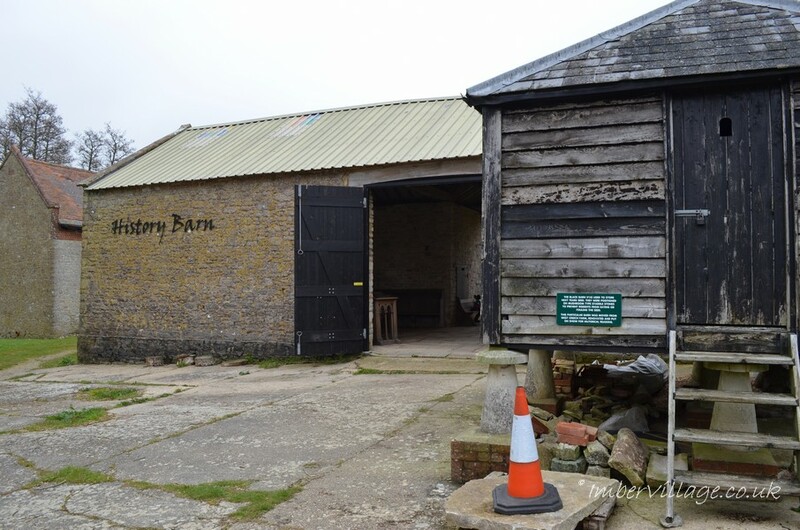 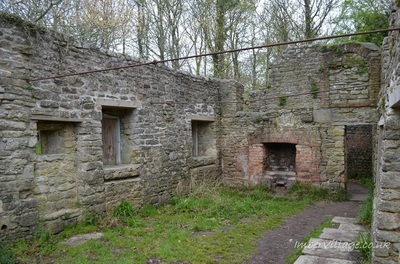 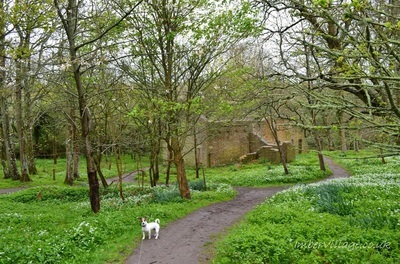 Unlike Imber, where the military still use it for urban warfare training and visitors are tolerated, and then only occasionally, the village of Tyneham itself is not so used and visits to it are encouraged most weekends (the land around Tyneham is used for training purposes). 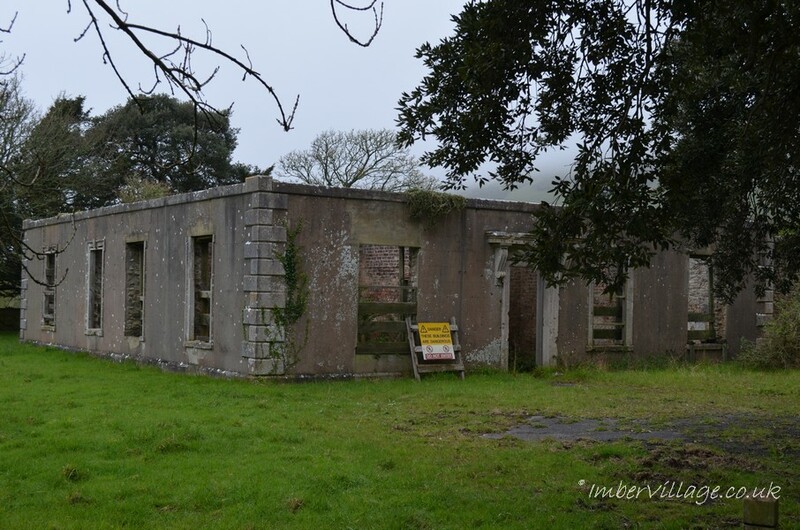 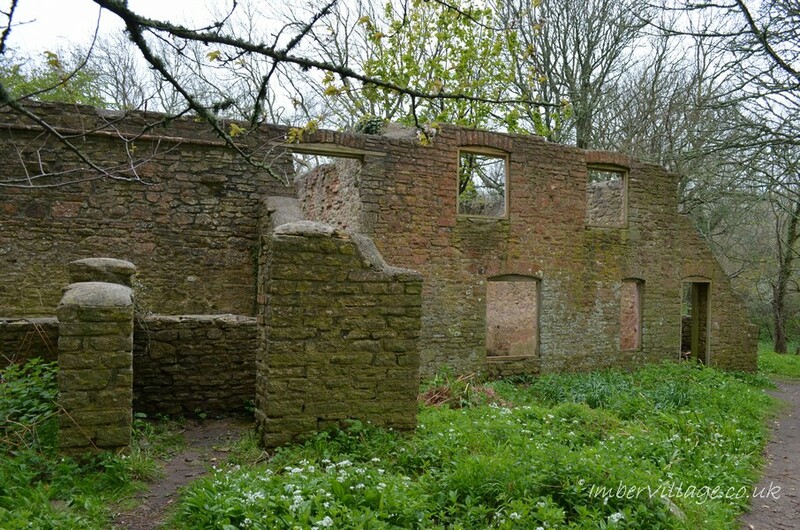 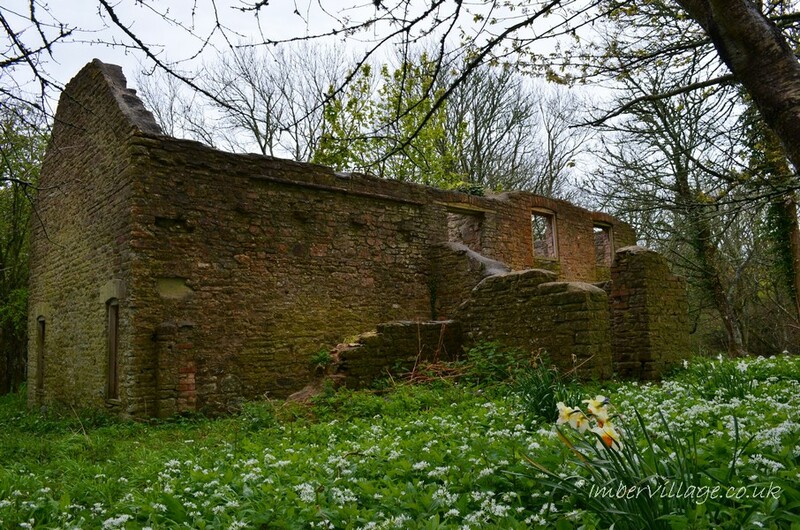 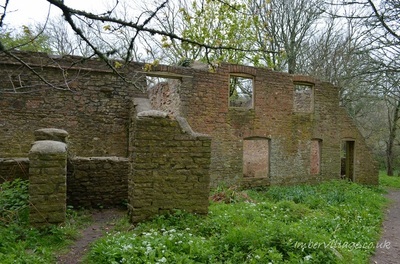 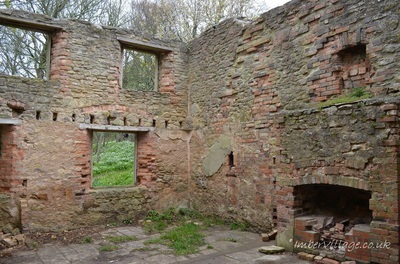 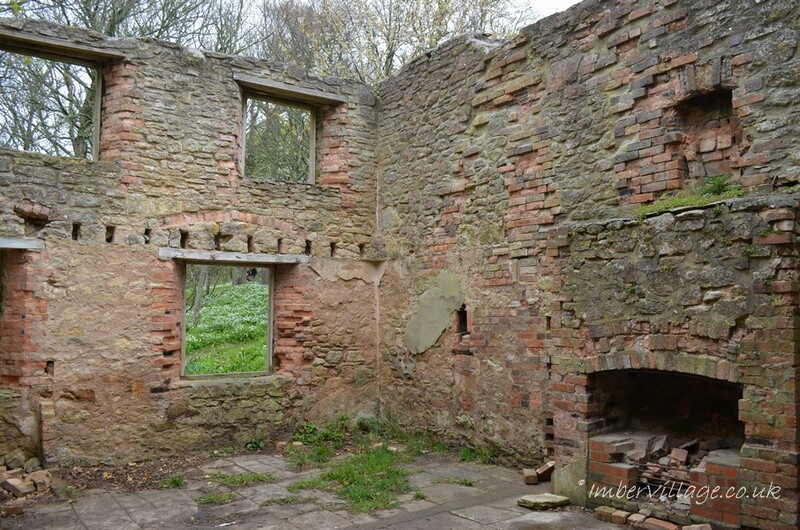 Tyneham's 220 villagers were moved out from 102 properties, and in 1952, with the Cold War very much alive the entire valley, including Tyneham itself, were compulsorily purchased by the government, for just £30,000. 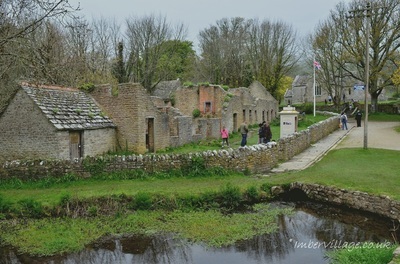 The start of the village, past 'The Row', four cottages including the Post Office/store. Here, in No.4 'The Row', lived the shepherd, his wife, their 10 children, and one grandchild. 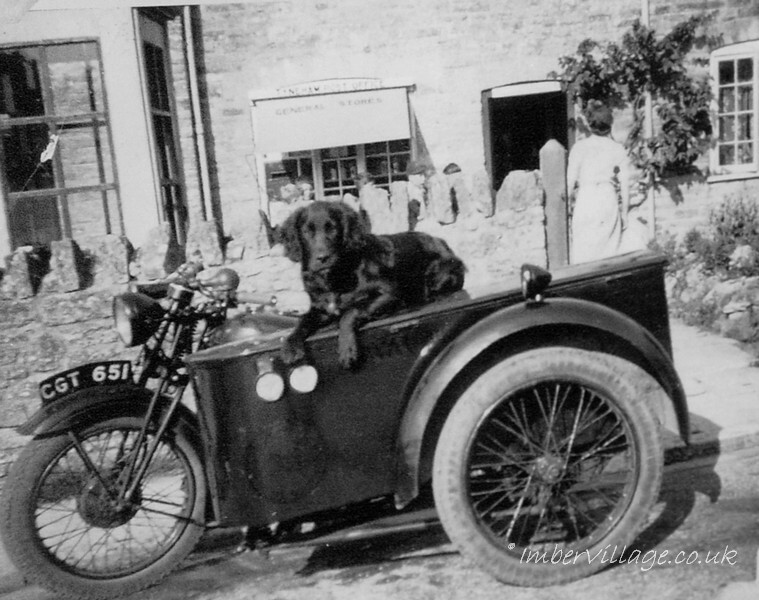 The Post Office come store with Wareham's delivery driver's motorbike and side car, guarded by the Postmistress's dog, Rex. 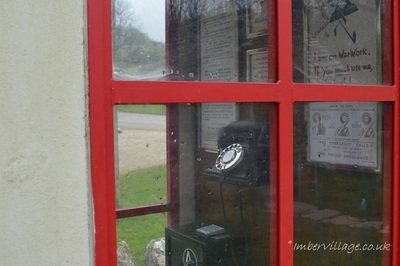 Imber got its' own phone box in 1929. 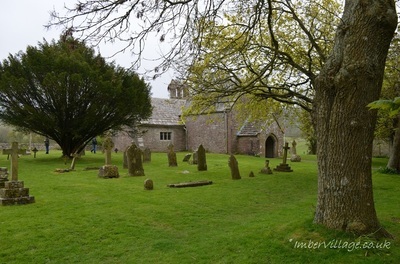 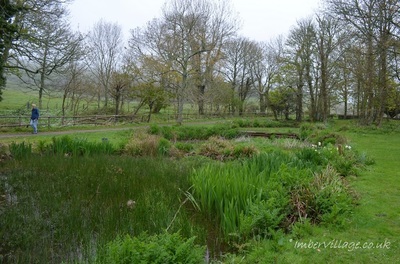 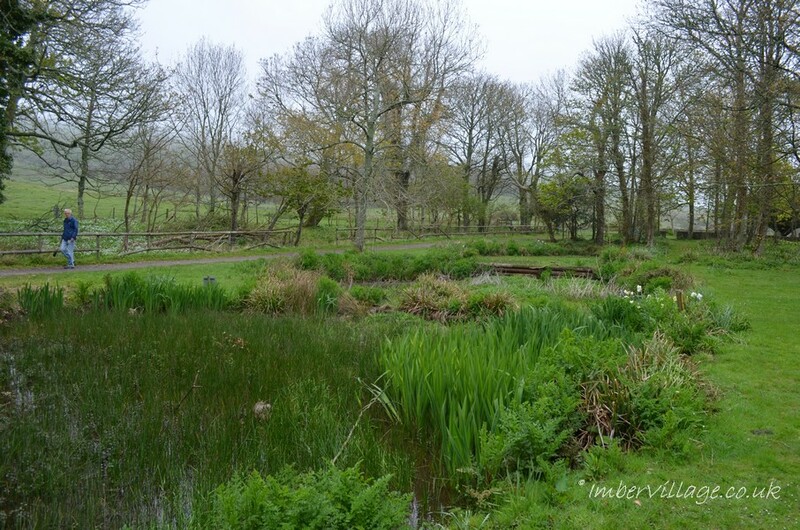 Ponds serve Tyneham, though there was one tap by the church. 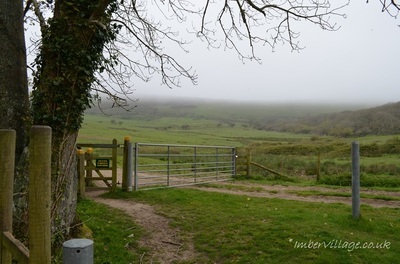 A view out from Tyneham. There are footpaths that are also open at times. A wall of shells etc in the farm yard. 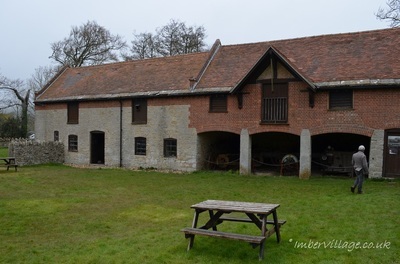 The back of the barn, note the welcoming picnic tables. 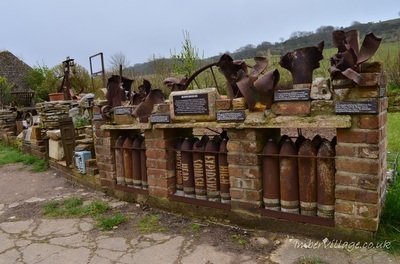 These are found at regular points around Tyeham. 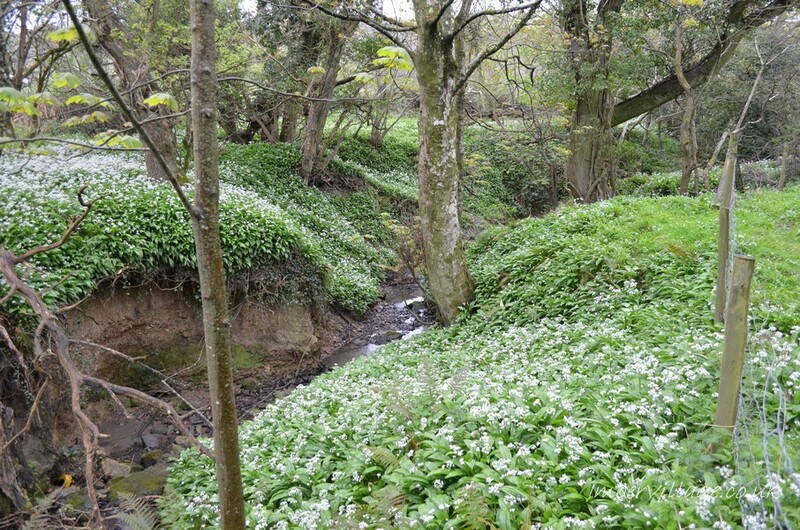 In May, when I visited, wild garlic and bluebells carpeted the ground, and the occasional daffodil could still be seen. 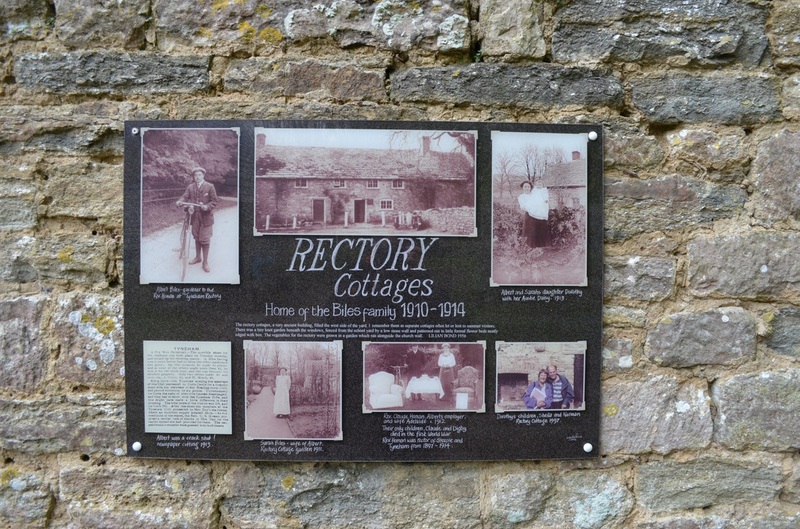 Information boards, with historical photos, are in every building. 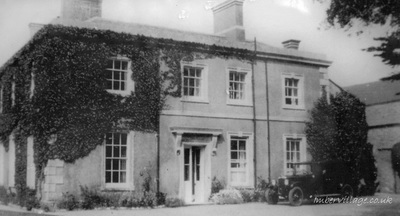 The Vicarage as it was. 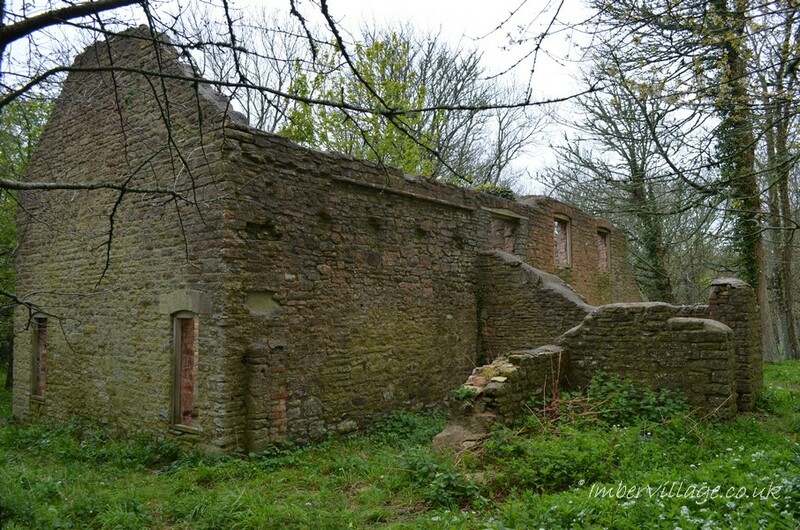 The Vicarage as it is, access to this one is denied for safety reasons. 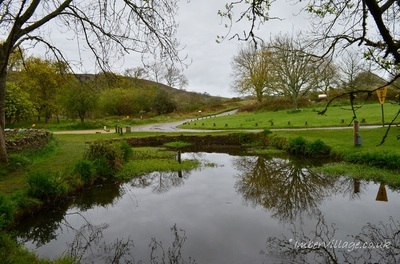 Looking across a pond to Tyneham's tarmaced access road. 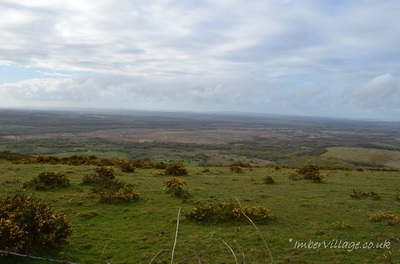 Looking south to the hill which overlooks the Jurassic Coast. 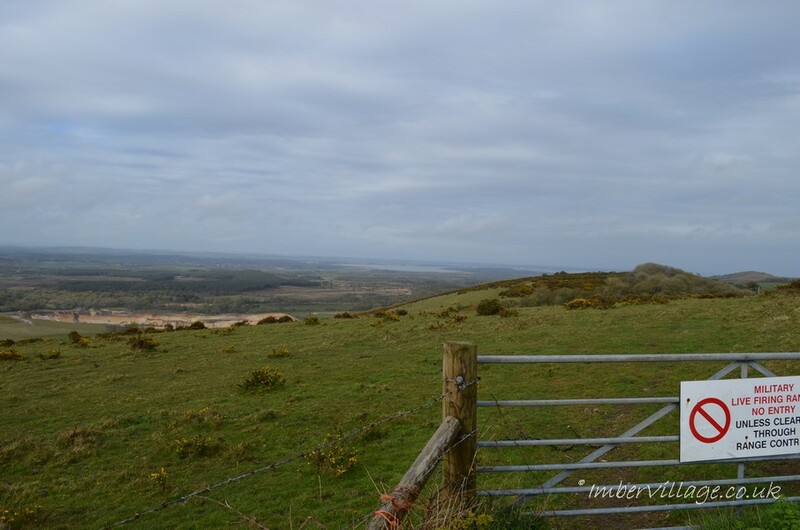 Looking from the access road towards Poole Harbour. 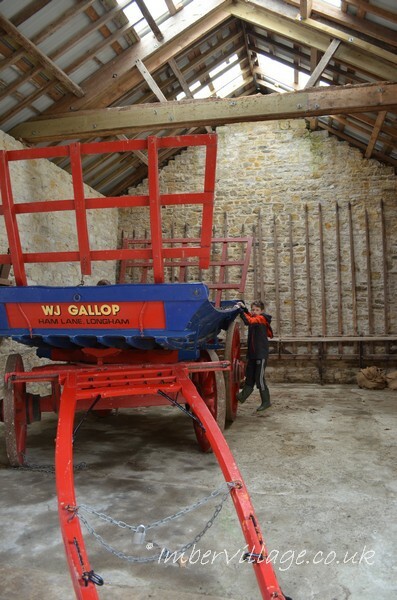 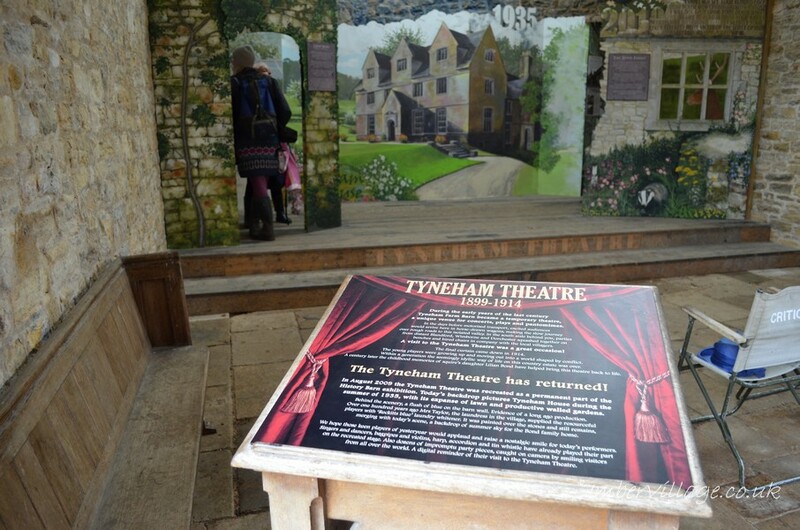 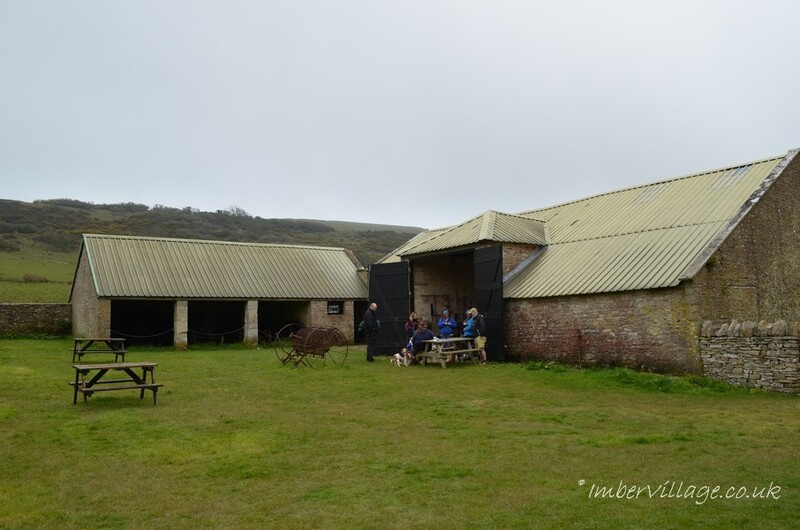 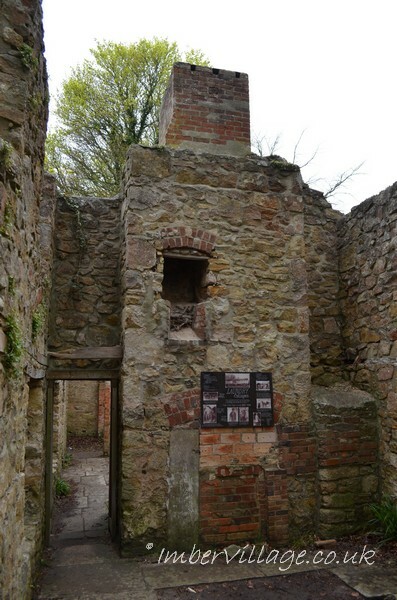 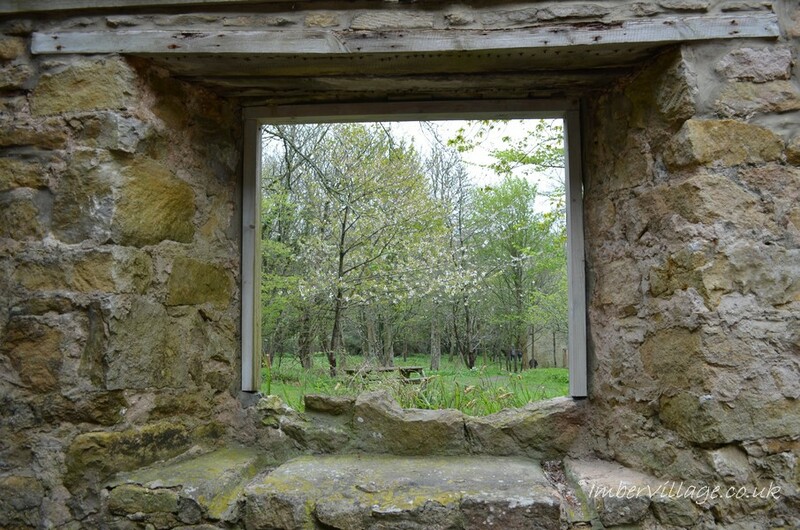 To find out more about Tyneham, including how to get there and when it's open, click here.